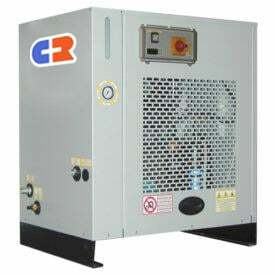 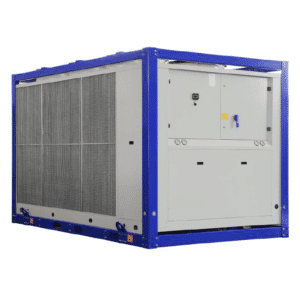 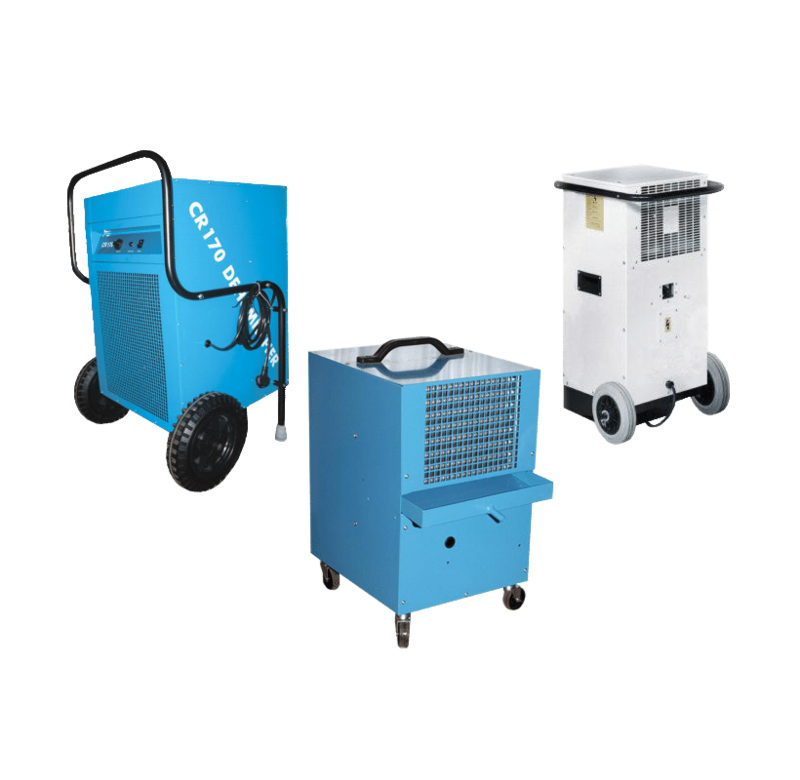 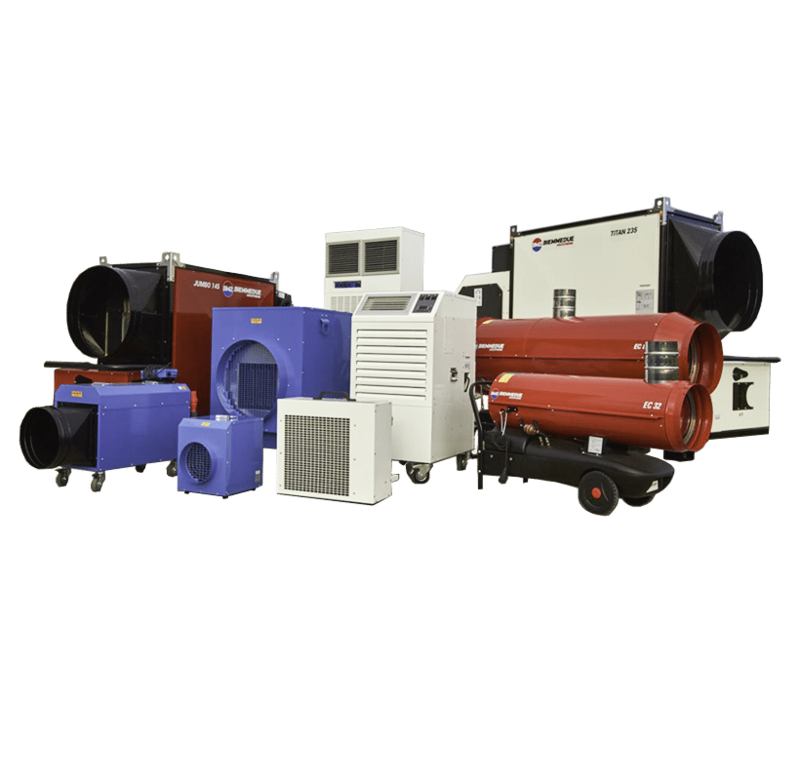 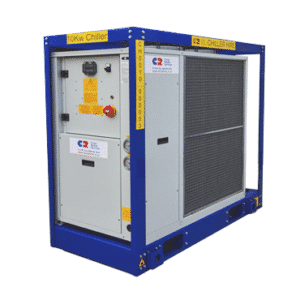 The 5kW chiller is ideal for process cooling or air conditioning applications that only require a small cooling duty. 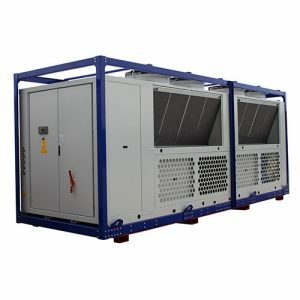 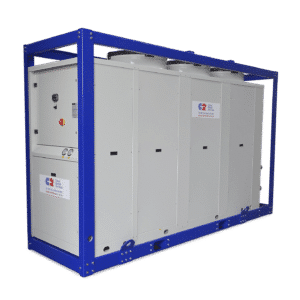 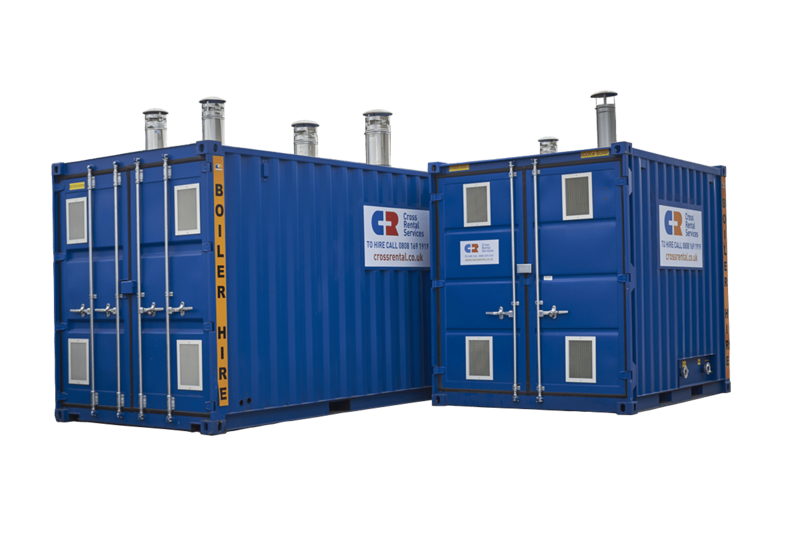 This low capacity unit provides reliable, energy efficient cooling from a small footprint unit. 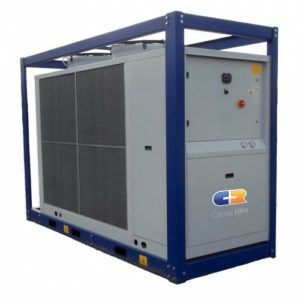 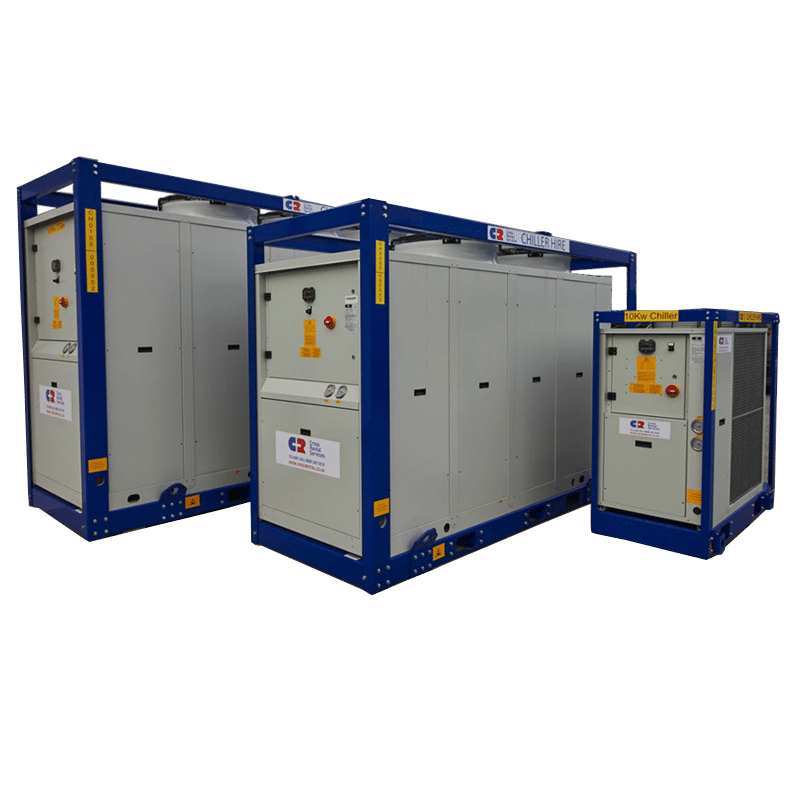 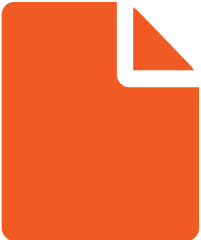 You can power the 5kW Chiller with a single phase power supply, which makes it simple to install in locations that do not have a three-phase supply.